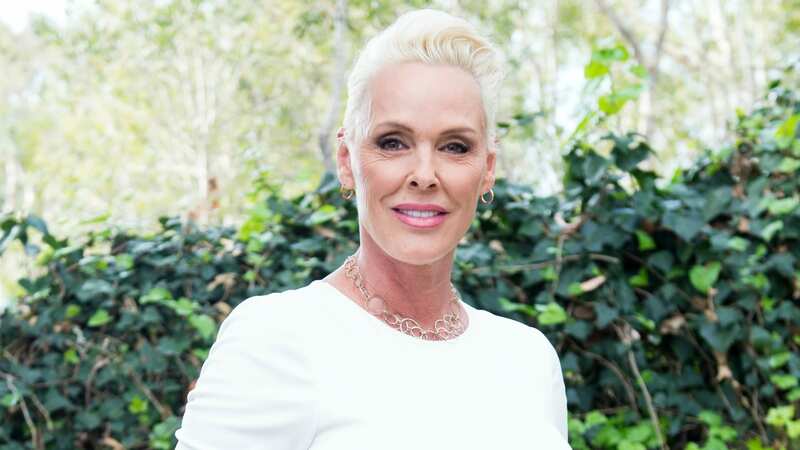 Actor and model Brigitte Nielsen announced some huge news on Wednesday: She’s pregnant with her fifth child! Nielsen shared that she and her husband, Mattia Dessì, are expecting their first child together in two beautiful Instagram posts. In the first, Nielsen lounges on a wicker couch wearing a white dress and cream sweater. “Family getting larger. #me #family #brigitte nielsen #babybump,” she captioned the picture. The second photo, which features the caption, “Happy time positive vibes,” shows Nielsen relaxing on a different couch while reading from an iPad and holding her pregnant belly. Unfortunately, some of the commenters didn’t get the “positive vibes” memo and instead felt compelled to dampen the mood. Um, let’s get a couple of things straight: 1. Fifty-four is by no means “old.” She’s a functioning human being, not a corpse, and while it’s less common for women in their 50s to get pregnant, it’s not impossible. 2. There is absolutely nothing wrong with using IVF as a means to get pregnant. In fact, assisted reproductive technology, especially IVF treatments, is becoming increasingly popular in the United States according to the CDC. In 2016, for example, more than 260,000 women used ART treatments, and nearly 77,000 babies were born as a result. Let’s leave the medical input to the professionals. Nielsen is the latest actor over 40 to announce a pregnancy, joining the likes of Rachel Weisz, Janet Jackson and Eva Longoria. Now, her dream is finally coming true. Step aside, haters. This is Nielsen’s time, and we could not be happier for her!